Renault CAN Clip V159 is designed to diagnose Renault car models including automatically test all Renault models’ computers, reporgramming, airbag test and other functions.Renault CAN Clip V153 Diagnostic Interface works on Renault cars 1996 to 2013, Engine automatic gear shifting, Air conditioning system, SRS, ABS, ASR, MPL, GM, IMMO, Keyzess GO system, OBD-I I and so on. 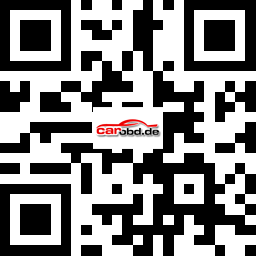 Renault can clip is best tool for Renault car from 1998-2015.It mainly do scan and diagnose. 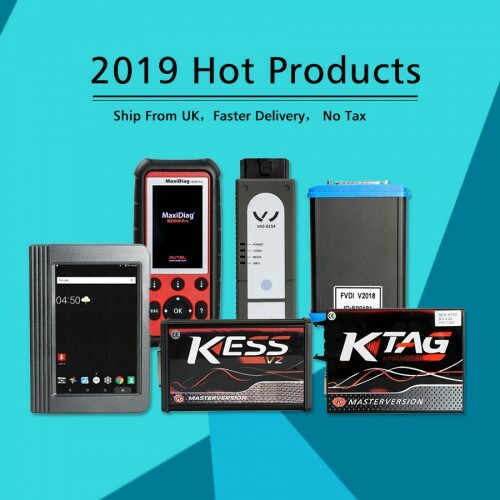 It can do ENGINE, automatic gear shifting, Air conditioning system, SRS, ABS, ASR, MPL, GM, IMMO, KEYZESS GO system, OBD-I I and so on. 4 Free update in one year by link. 5 V146 software only can install on XP system,with no anti-virus software in. If you don’t have XP system,please tell us,we can send you system cd with your order. How to Install Renault Can Clip Newest Software V159? 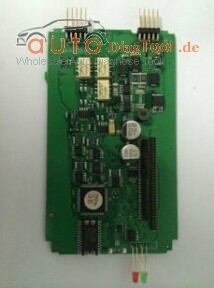 The new clip v159 only works with the following one pcb we sells. 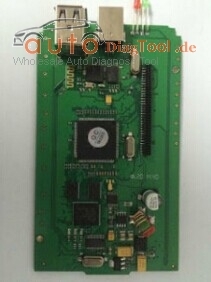 This entry was posted on July 12, 2016, in Auto-diagnose tool, Renault Diagnostic Tool and tagged automotive diagnostic equipment, renault diagnostic tool. Bookmark the permalink.